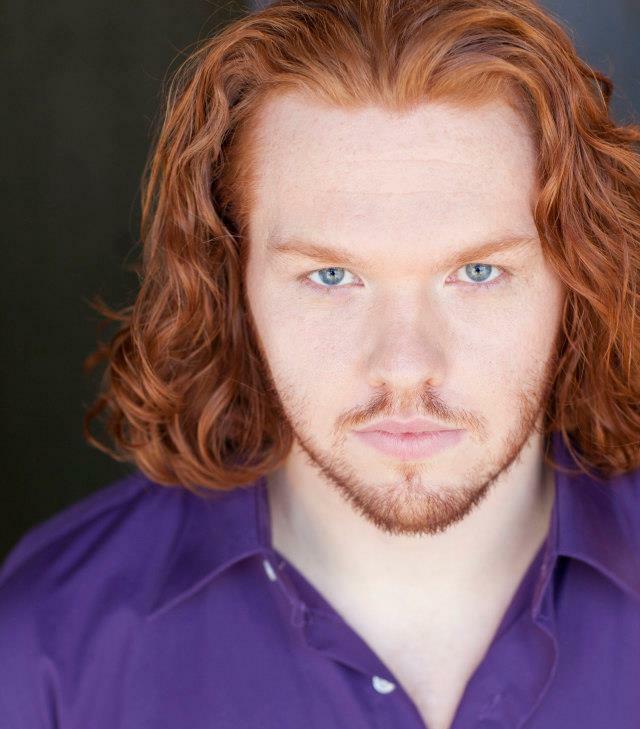 Eric Staves can be seen in a supporting role in the upcoming feature film "Goat" starring Nick Jonas & James Franco. 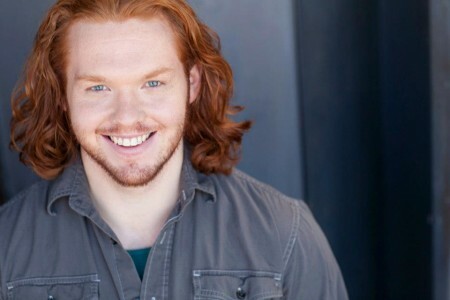 Eric also had a recurring role in season one of FOX's hit show, Empire. 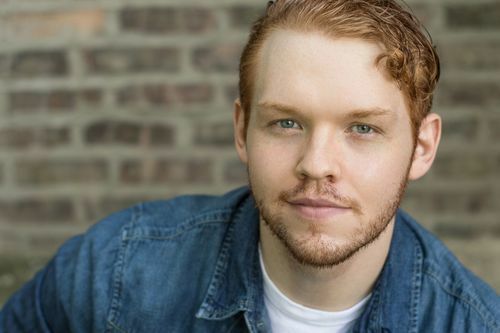 Eric grew up outside of Kansas City, Missouri and attended DePaul University's Acting Conservatory, The Theatre School, graduating in 2013. 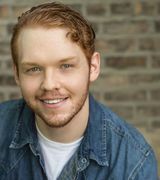 You can catch Eric in his recurring role "Ammo" on FOX's hit new series, EMPIRE, as well as the Award Winning Web Series P.O.P.S (Danny). Feature Film work include GOAT (Baity) and THE VIEW FROM TALL (Brett). Chicago theatre credits include HEAT WAVE (Steppenwolf Garage), Kate Sprouse's World premiere of HALF PRICE COSMOS (The Athenaum Theatre) and LOVE AND HUMAN REMAINS (Cor Theatre).